With all the National Parks we visited across the US on our three month USA road trip we tried to get in at least one hike. Zion National Park, Utah was no exception. 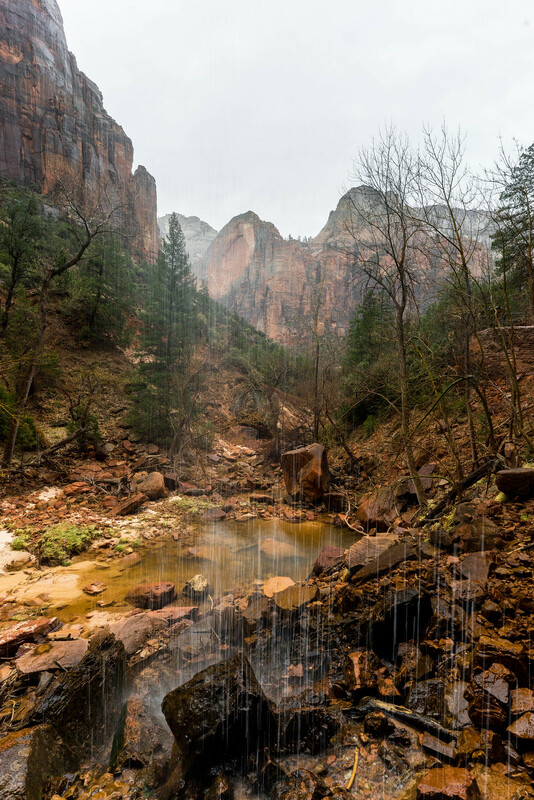 How could it be when there are so many incredible Zion National Park hikes? We did the Angel’s Landing trail in Zion which is very well known for its steep drop-offs and beautiful vistas. If you’re planning a trip to Zion and want to do some Zion hiking then be sure to check out this list of Zion National Park’s best hikes! The Zion National Park fee to enter is $35 per car, this lasts for 7 consecutive days. If you’re visiting Zion National Park as well as a few more US National Parks over the course of a year then you’ll be better off buying the “America is Beautiful National Parks Pass” from REI for $80. Zion National Park is a great park for visitors looking to hike whether you’re an experienced hiker or not. These best hikes in Zion range from easy to strenuous and they’re varied in type too. Hiking is one of the best things to do in Zion National Park so get out there. Take a look at the brief hike guides for some of the best hikes in Zion National Park below to see which ones pique your interest! 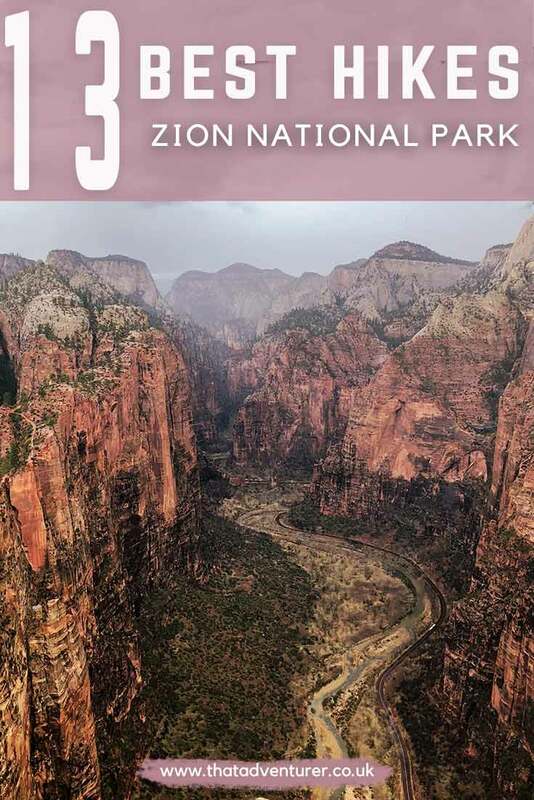 Check out this Zion map which shows some of the Zion National Park trails as well as top things to see in Zion. Before you go hiking in Zion National Park it’s very, very important to check the weather conditions. Lightning, thunderstorms and flash floods are all relatively common in Zion and are very dangerous. If you’re unsure always check at the visitor’s centre to get their advice before heading off on a hike. Drunk plenty: Zion is in the desert and it’s recommended you drink at least one gallon (4 litres) of water per day. Water is available at visitor centres, campgrounds, Zion Lodge, and some shuttle stops. 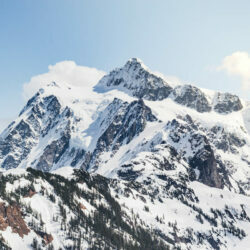 Check the trail conditions and closures before setting off and if you’re not sure then don’t go. Leave your itinerary with someone who will notice if you are overdue and report it to 911. Always pack your 10 essentials. 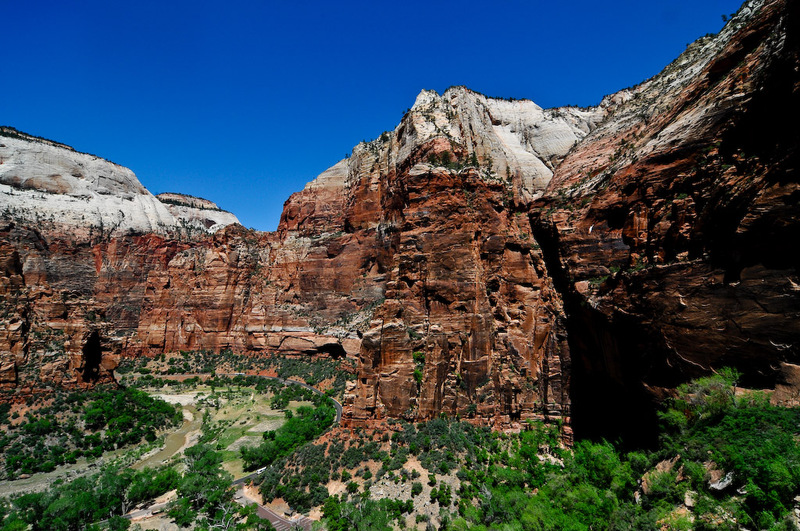 Check out these day hikes in Zion National Park for your visit to this beautiful place! All distances are for the round trip. 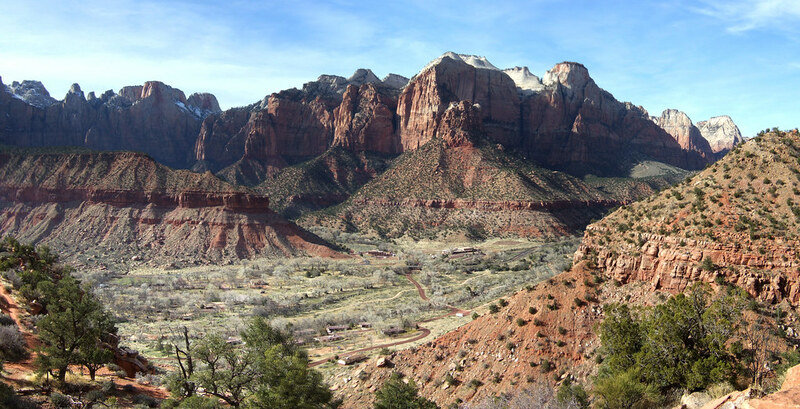 These easy day hikes in Zion range from .4 miles to 2.2 miles and don’t have a lot of elevation. 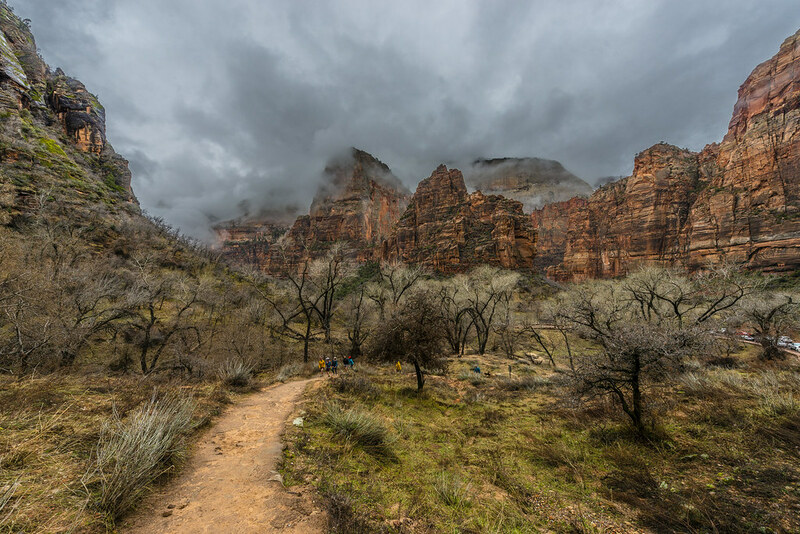 Some are wheelchair and stroller accessible and you’ll get a better understanding of the natural history of Zion National Park on these easy hikes. 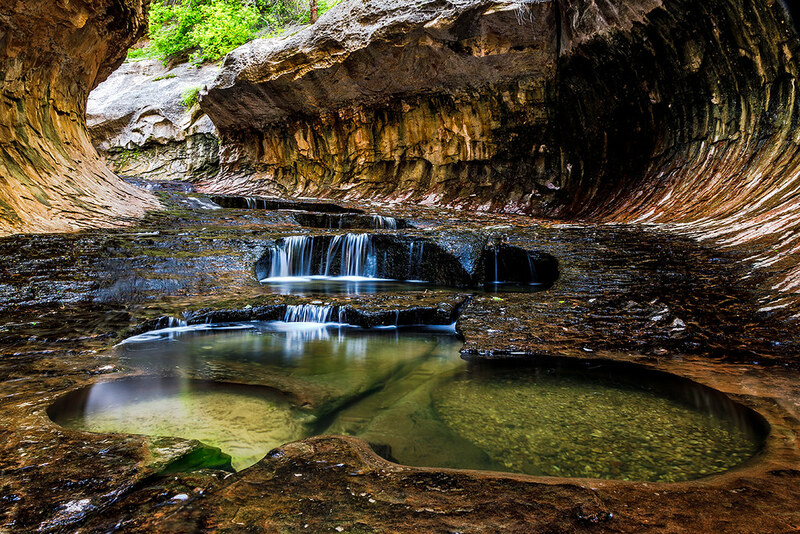 The Lower Emerald Pool Trail is a popular waterfall hike in Zion National Park. It’s a paved trail with very minimal elevation and drop-offs to the Lower Emerald Pool and waterfalls. This trail can be extended by carrying on to the Upper Emerald Pools too when the trail reopens (Upper Emerald currently closed). Please note: swimming in the pools is not alloweed. This short trail is a steep one! The paved trail ends when you reach a few steps by a rocky alcove where there is dripping water and a hanging garden of fern and moss. There are also some trailside exhibits which will teach you more about the area. The Riverside Walk was the first Zion walk we did. It’s an easy stroll which goes alongside the Virgin River and towards the bottom of a narrow canyon where The Narrows, Zion National Park trail starts. It’s mostly paved with a few hills here and there and a great hike in Zion with kids. This trail has lots of long drop-offs but they’re mostly fenced. Still, it’s important to take care are this Zion hiking trail is uneven and rocky. 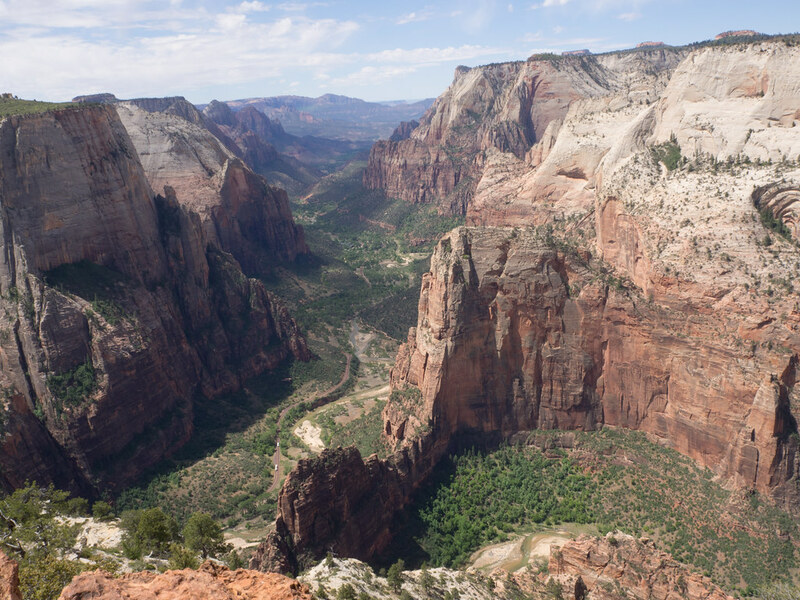 At the end of the trail, you’ll come to a viewpoint for Pine Creek Canyon and the Lower Zion Canyon. Long drop-offs, mostly fenced. The rocky and uneven trail ends at a viewpoint for Pine Creek Canyon and Lower Zion Canyon. These moderate and strenuous Zion hiking trails are longer and have more elevation gains than those listed above. These trails have incredible views of Zion Canyon but make sure you’re prepared with suitable footwear, water and planning. Hold on to chains where applicable and always check the weather conditions before heading out on one of these hikes. This iconic Zion National Park hiking trail is near the south entrance to Zion National Park. 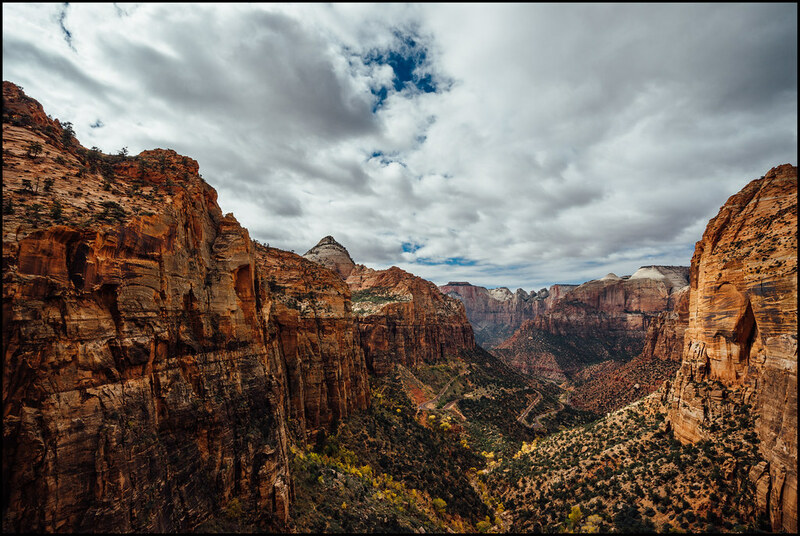 There are moderate drop-offs and the view comes out at the Towers of the Virgin, lower Zion Canyon, Watchman Peak and the town of Springdale. It’s a muddy trial when it’s been raining recently so come prepared! 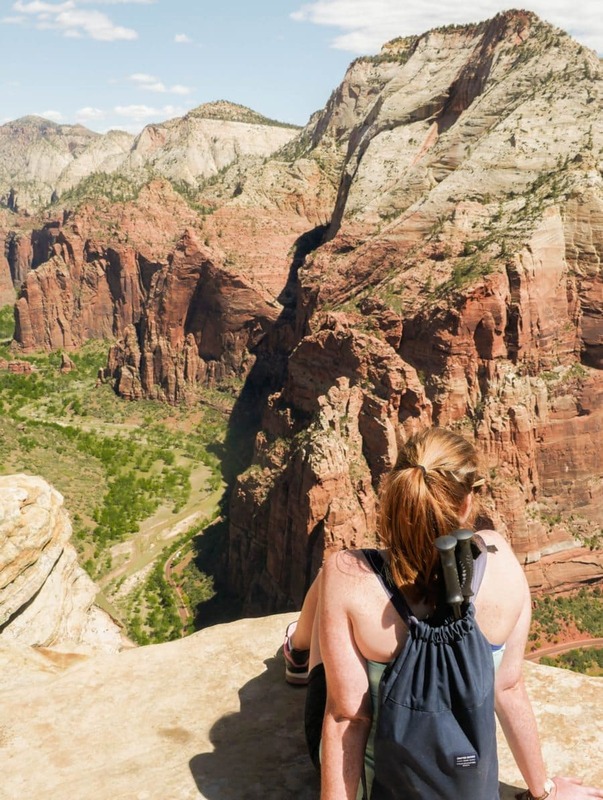 This classic Zion trail isn’t for anyone with a fear of heights. It starts off fine with a steady climb and then some steep switchbacks, but the last portion of the hike is full of long drop-offs and a narrow, very busy path to the summit. 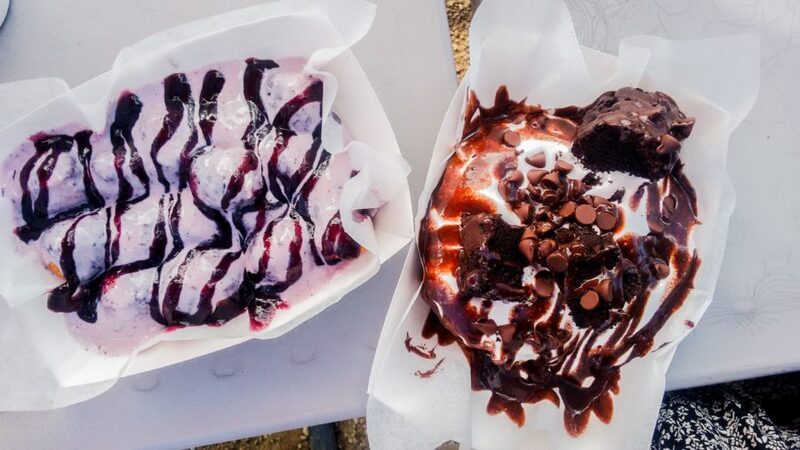 It’ll take your breath away in more ways than one! 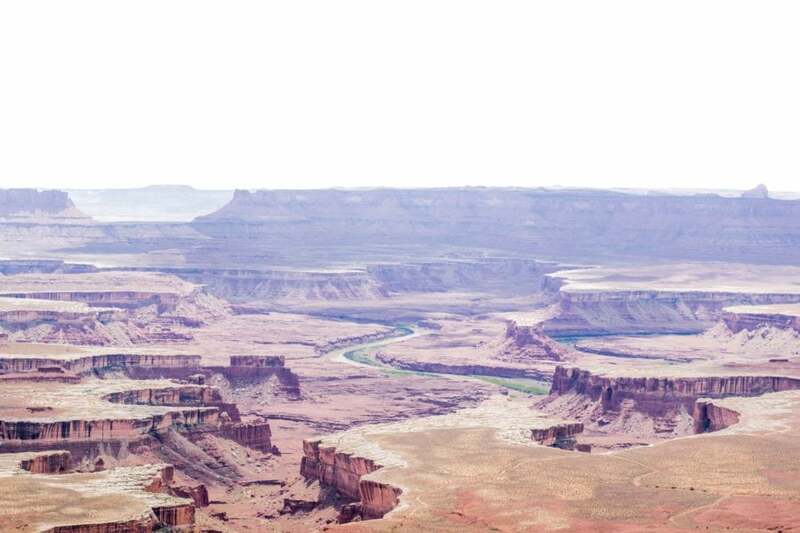 This hike follows trails that hug the side of a cliff and take you through to a scenic canyon. Sections of this hike are similar to Angel’s Landing i.e. vertigo-inducing trails with chains to help keep you balanced. The elevation of this trail is a lot less than Angel’s Landing but it also tends to be far less crowded which makes for a more pleasant hiking experience. 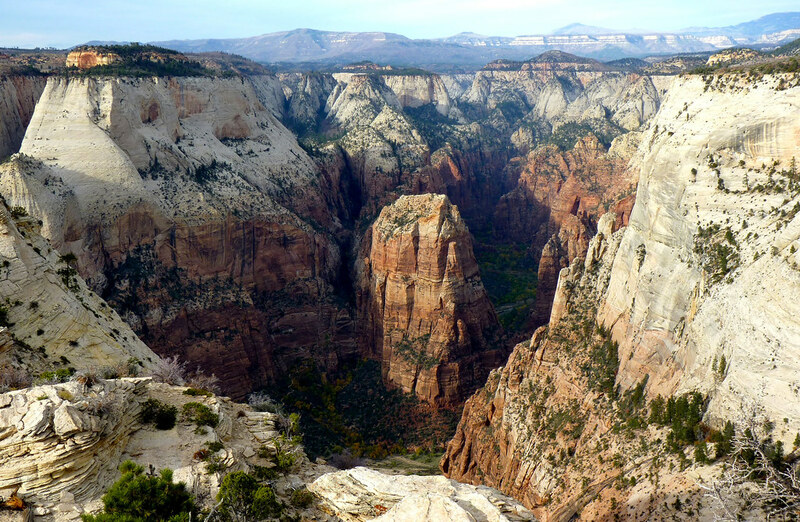 Observation Point has long drop-offs and climbs through Echo Canyon to a viewpoint on the rim of Zion Canyon. 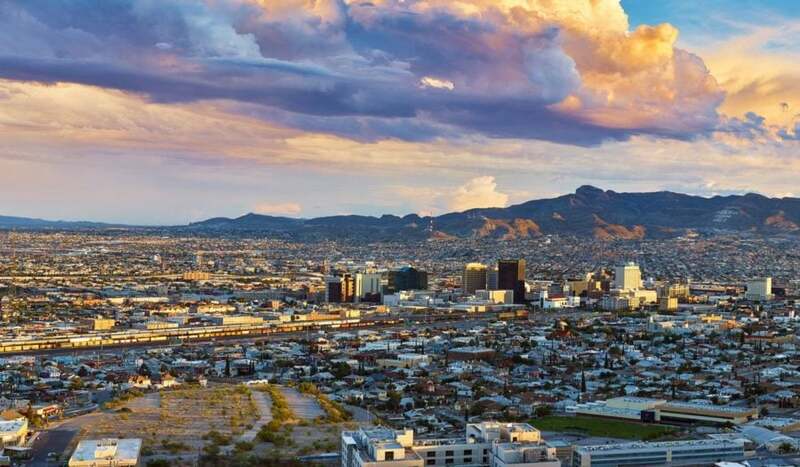 There are beautiful views of Zion National Park including Angel’s Landing the Virgin River and the beautiful red rock. 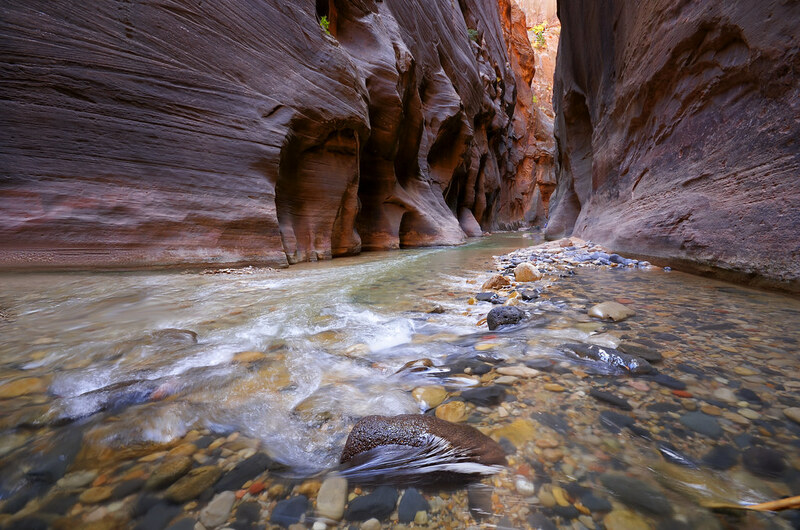 Another iconic Zion hike is the Zion Narrows hike. The Zion Narrows day hike takes you from bottom up through the river into the canyon and at least 60% of the hike is spent wading, walking and sometimes even swimming in the river. You’re not going to stay dry on this hike! For a lot of the year, this trail is closed due to super cold weather, fast flowing river or risk of flash floods. Always check conditions at the visitor centre before attempting to hike The Narrows in Zion. Doing the hike from the bottom up doesn’t require a permit. The Subway trail in Zion is a gorge that looks like a subway tunnel, hence where the name comes from! If you hike from the bottom up you won’t need to swim or rappel but you will still be hiking through the water. You also need a permit for this hike (more information here). If you’re an experienced hiker and are looking for something longer than a day hike in Zion then check out these Zion backpacking trails. If you plan on doing some Zion backpacking in the backcountry, or the Zion Wilderness, then you’ll need an additional Zion National Park permits on top of the park entrance fee. 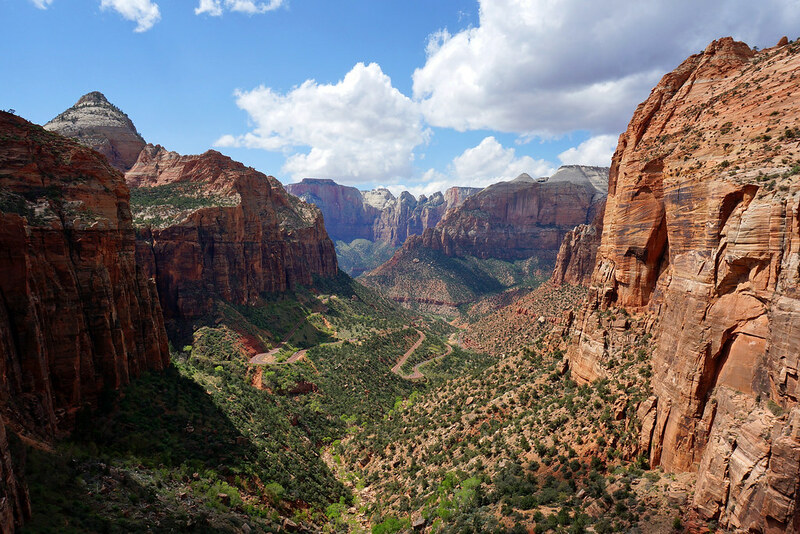 The East Rim Trail in Zion climbs 1,000ft onto the rim of Zion Canyon with views down into Jolley Gulch. For the beginning of the trail, you’ll get sweeping views of the Slickrock areas to the east before walking through a ponderosa forest. After crossing the rim, views of Echo Canyon basin open up before you sharply descend to the floor of Zion Canyon ending up at Weeping Rock. 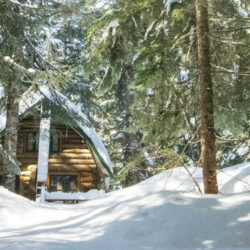 There are on established campsites for this trail and you’ll need a permit. The top-down Narrows hike is not to be underestimated. Whilst it can be done in one, long day, it’s good to break it up into two days. 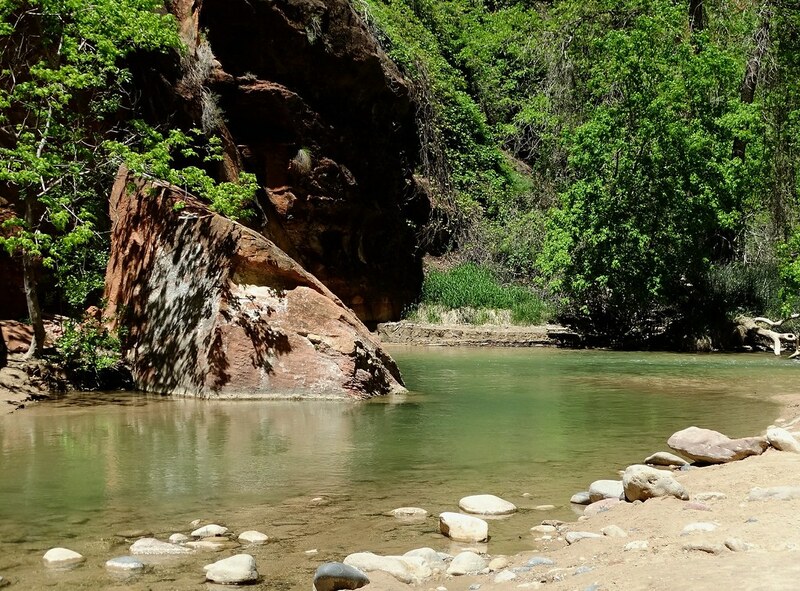 As with the bottom-up Narrows hike, you’ll be hiking, wading and sometimes swimming in the Virgin River for a lot of the time. Zion camping is in designated sites. | More information here. The Zion West Rim Trail starts at the West Rim trailhead near Lava Point and crosses high alpine elevation. There are sweeping views towards the Wildcat Canyon area before you drop down into Potato Hollow. Next, you’ll climb back out of Potato Hollow and then you can choose between hiking along the Telephone Canyon Trail or the West Rim trail. Zion National Park camping is in designated sites only.